What the Teacher Wants! : Bookroo...I love you! I'm always on the search for new books for my classroom. I want NEW or UNIQUE titles that I haven't read and more specifically that my students haven't read so much they have it memorized. I love reading them a new story that they've never heard of. It's so fun to create new activities (writing activities, comprehension strategies, etc.) with a fresh, new book in my hands! 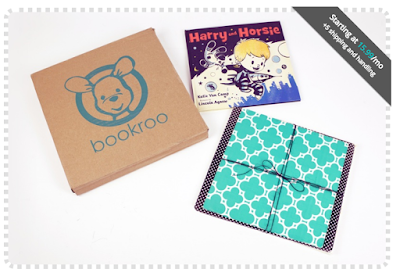 Now this is a monthly subscription box that ALL TEACHERS (and parents) will love! You get a monthly subscription of BOOKS! Hello?!?! How fun would it be to get your mail and have 2 new books waiting on your doorstep? It's like getting 2 books for the price of one. 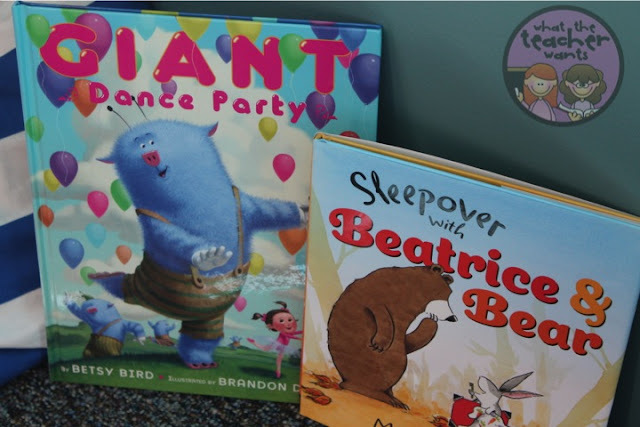 It's called Bookroo and you can sign up to get 2 picture books (which is what I did) or 3 board books (if you have little ones at home or teach preschool). I love this company so much that when I saw them on TV-- I reached out to THEM! *You get 2 hardcover books (and the price of the books always exceeds your subscription price so you are saving money!) or 3 board books depending on what you select. *IF you already have one of the books in your collection, you can take a picture of yourself giving that book to someone else (maybe a student, another teacher, a neighbor) and Bookroo will give you a $5 credit on your account. 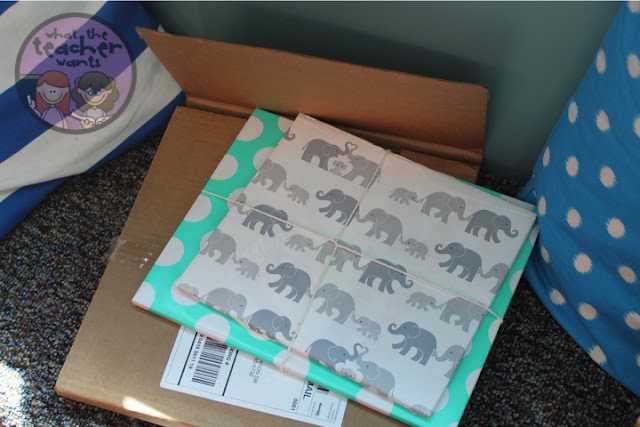 I can say that I've never even heard of the 2 books they sent me last month and the books are ADORABLE! USE THE CODE TEACHERWANTS FOR 15% OFF!